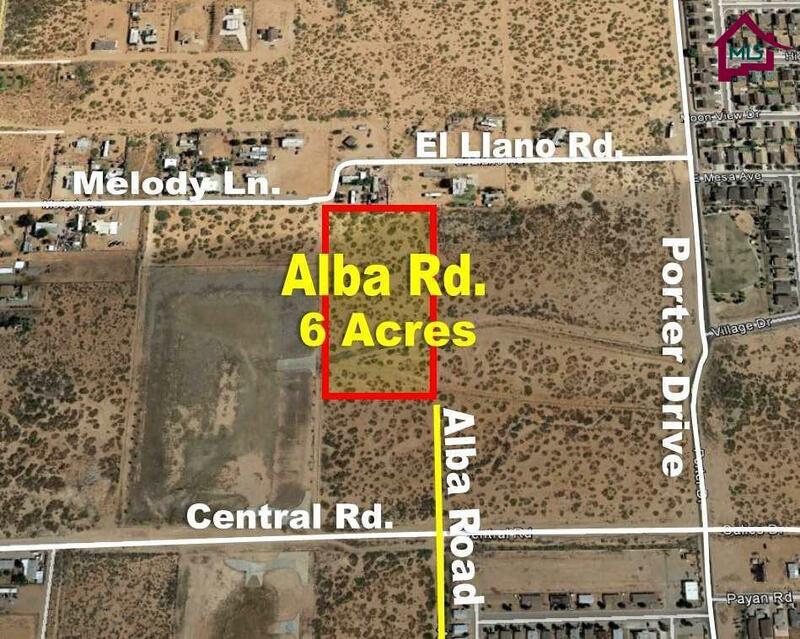 6 acres of land, Incredible price! 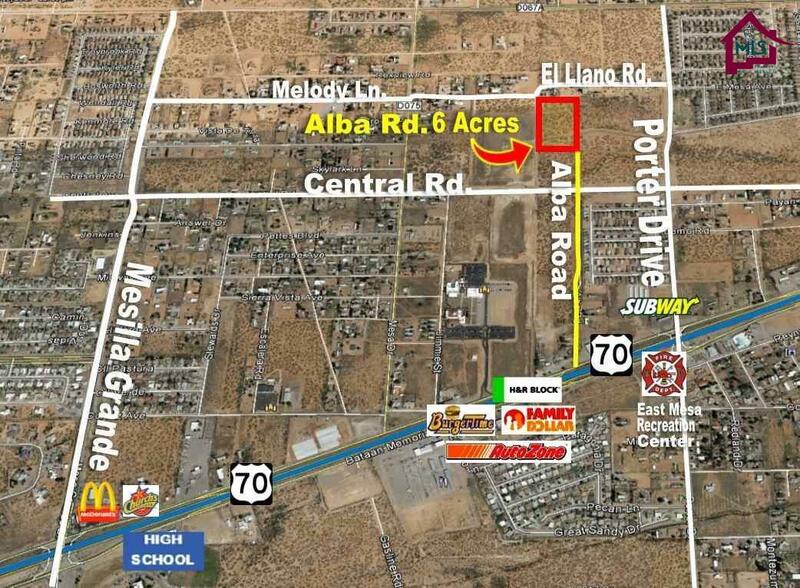 In the City limits North East Fast growing area of Las Cruces, NM. Ready to build your dream home or Mobil Home. Beautiful Views of the Organ Mountains National Peak Monument. Horses Allowed. 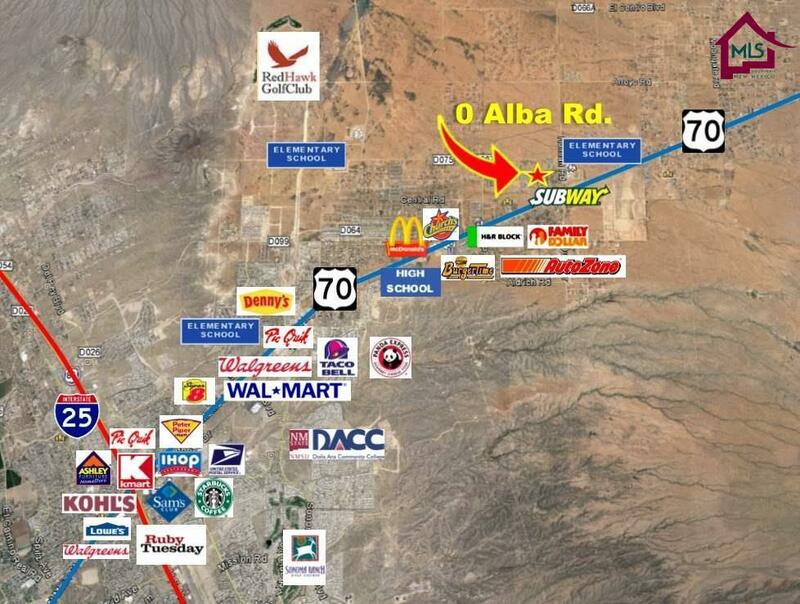 Easy access to State highway 70, Interstate 25, Downtown Las Cruces, NM, Shopping centers and schools.